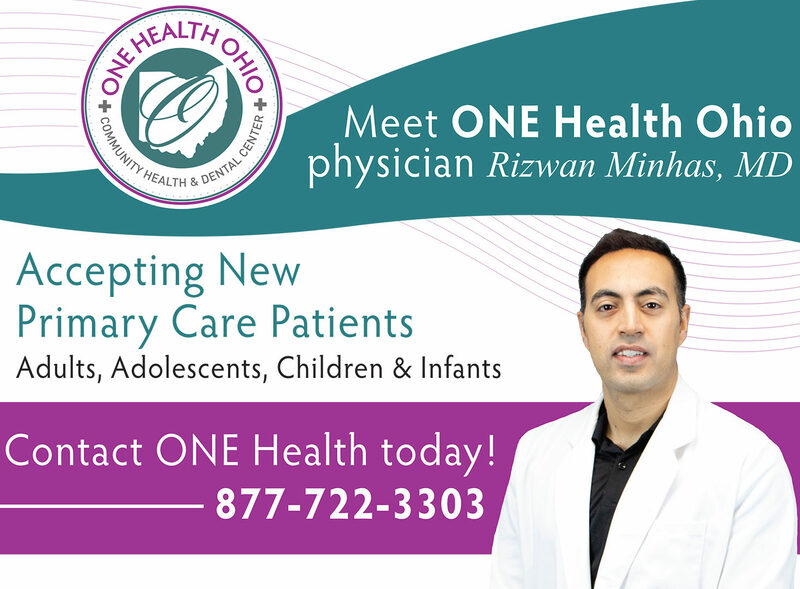 ONE Health Ohio- a Patient-Centered Medical Home recognized integrated healthcare organization, is pleased to welcome Rizwan Minhas, MD a Primary Care Physician to its team of dedicated healthcare professionals. Dr. Minhas earned his Bachelor’s Degree from the University of Toronto and went on to medical school at the American University of Antigua. He then completed his residency at Northside Regional Medical Center through NEOMED. Dr. Minhas will be providing services at the Youngstown Community Health Center located at 726 Wick Ave. Youngstown, Ohio 44505. Dr. Minhas is accepting new patients of all ages. To schedule an appointment, please contact ONE Health Ohio at 330-747-9551.